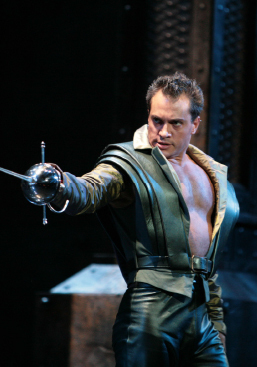 Don Giovanni is the story of the world’s greatest lover, Don Juan, a young, arrogant, and charismatic aristocrat, who will stop at nothing to fulfill his ravenous lust. But when a midnight seduction ends in murder, Don Giovanni soon finds himself pursued on all sides by those he has wronged in the past. This masterwork is a brilliant combination of an engrossing story of seduction and vengeance set to the lavishly orchestrated musical genius of Mozart. A love affair goes horribly wrong in a fateful meeting of East and West. 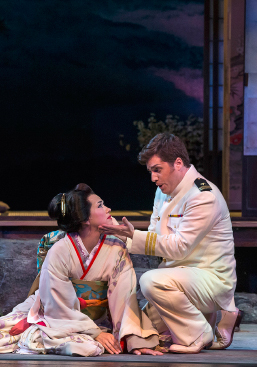 Set in 1890’s Japan, Puccini’s heartbreaking story of betrayal portrays an American naval officer as he marries a young Japanese girl only to abandon her and force her to make the ultimate sacrifice. A devastating saga of devotion, tradition, and sacrifice—and one of the most beloved operas of all time. A father attempts to marry off his daughter with dramatic results and surprising complications in one of the most successful comic operas from the late eighteenth century. Cimarosa’s Il matrimono segreto (The Secret Marriage) is the perfect opera for anyone who loves the music of Rossini (The Barber of Seville) and the comedy of Mozart (The Marriage of Figaro). Discover this charming score and become part of the drama when a family secret is uncovered and changes everything. The grand master of opera, Giuseppe Verdi, ramps up his musical and dramatic intensity in this masterpiece. 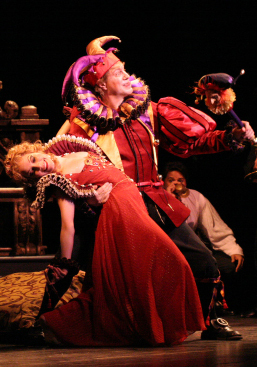 A jester makes cruel sport of courtiers whose wives and daughters are seduced by the Duke until his own young daughter falls victim. The dishonored jester plots a savage revenge, but he loses everything when he is double-crossed, and his plan goes fatally awry. One of Verdi’s most powerful scores brings this intensely moving drama to life—and death. Step 1. Click on the button below to select your series. Then press "Go to Step 2." To renew your current subscriptions, click here.